The coaches listed on Executive Coach Exchange have supplied us with information about their expertise, experience and coaching qualifications. As a client, you simply choose the coach that is the best fit for you, and contact the coach directly using the information they have provided. Then get ready to take the next step in your career development. 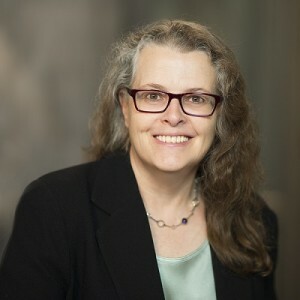 Catherine is a senior business leader and a founding partner of Executive Coach Exchange. Find out more about Catherine. 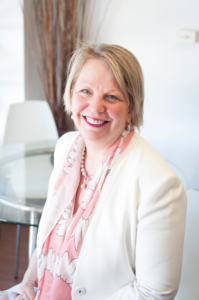 Combining her psychological and coaching training with her corporate executive search and legal background, gives Claudia excellent insight into corporate dynamics, hiring needs, leadership development and behavioural issues, servicing a wide range of organisations. In the last 20+ years, Claudia prides herself to have worked with executive leaders consulting them through the bigger part of their careers. 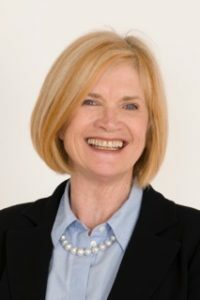 She is specialised in executive coaching with a strengths based and personal growth approach, based on the adult learning principles of positive psychology. 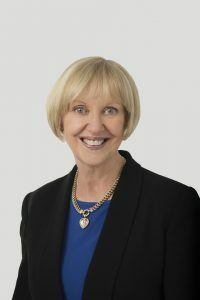 Marg’s approach to coaching employs a variety of techniques including Cognitive Behavioural Therapy, Adult Development and Positive Psychology with a solution-focused approach. 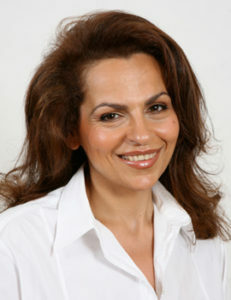 She is experienced in using a range of change models and has completed a Masters of Organisational Coaching at Sydney University. Find out more about Marg. Find out more about Trish. Find out more about Grace.